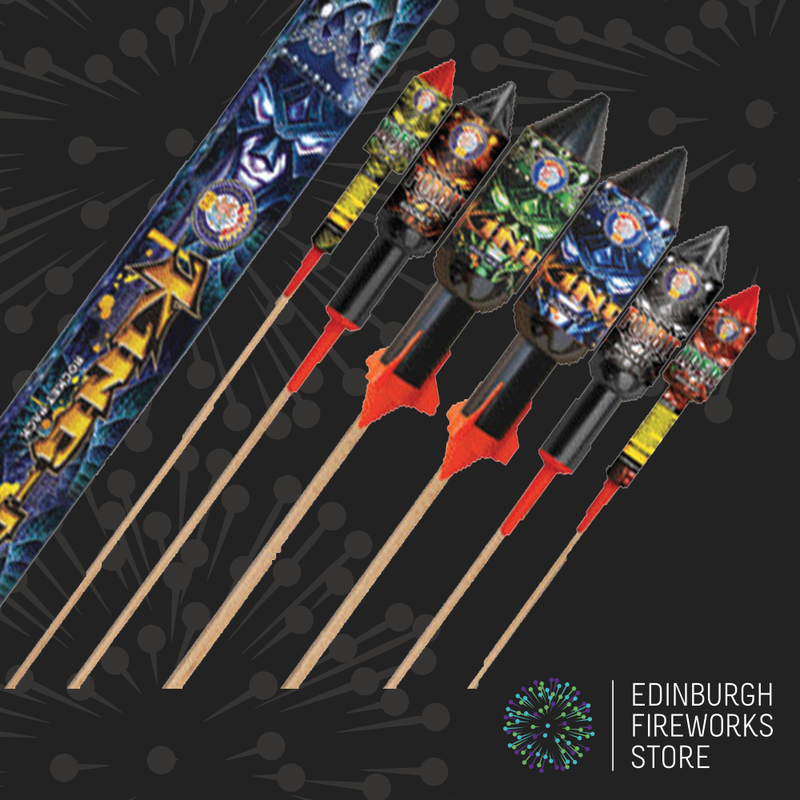 Kingdom is a rocket pack by Brothers Pyrotechnics. 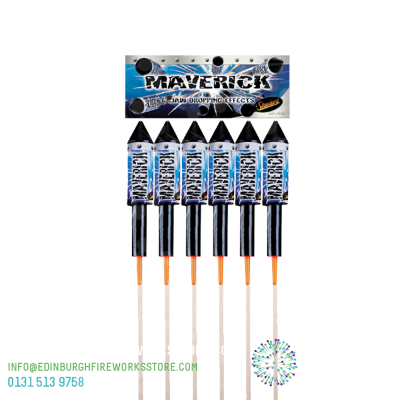 Rocket Pack from Brothers Pyrotechnics called Kingdom. 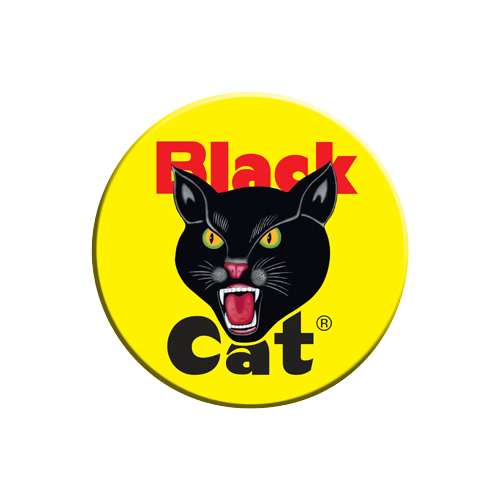 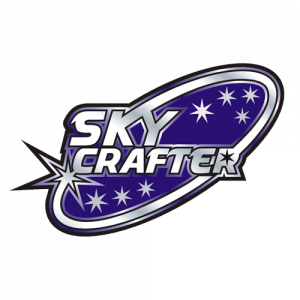 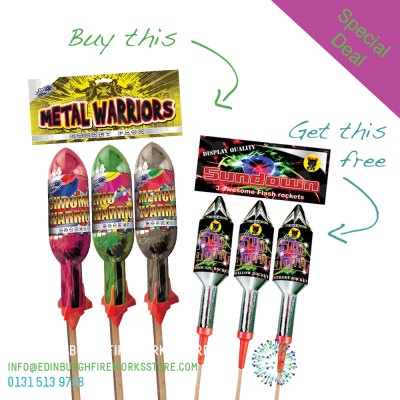 This pack contains 6 rockets; 2 small, 2 medium and 2 large – superb effect and solid bangs as they explode. 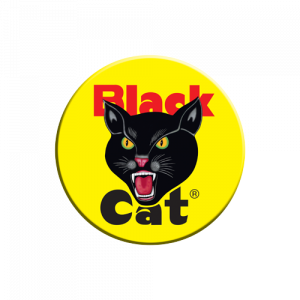 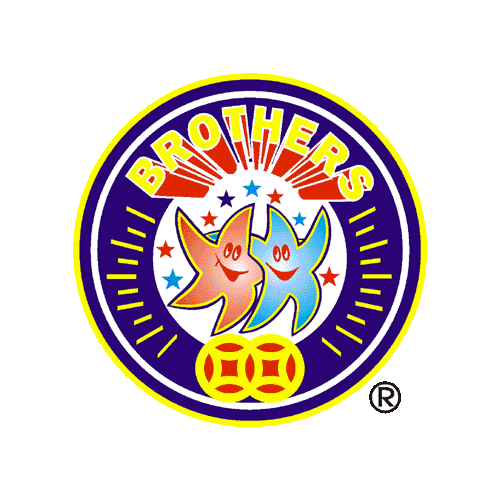 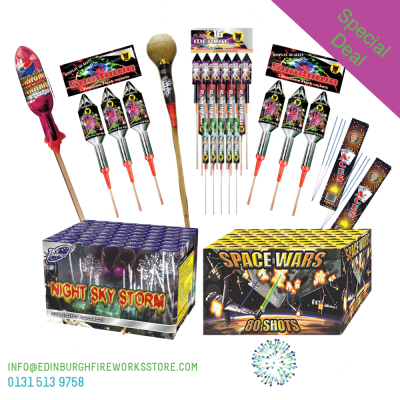  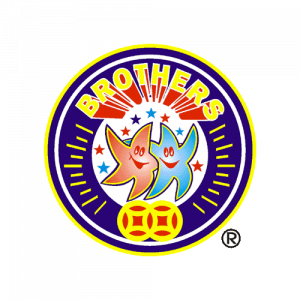  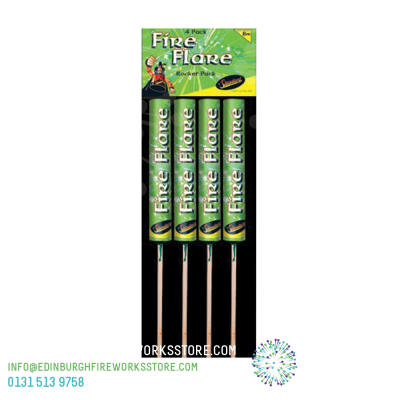 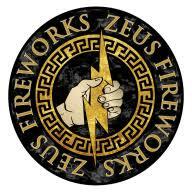 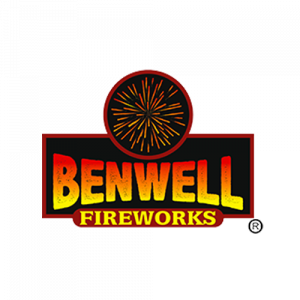 Contact the Edinburgh Fireworks Store team if you have any questions on the Kingdom rocket pack by Brothers Pyrotechnics.